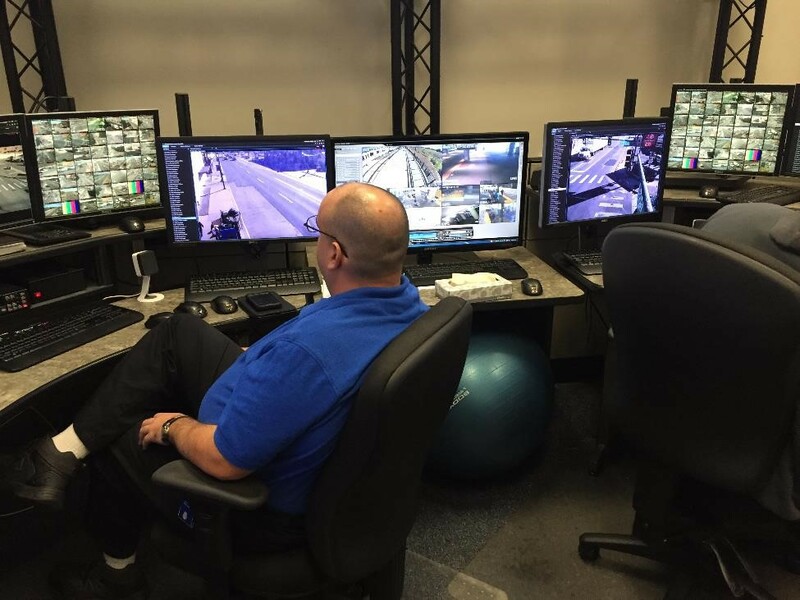 The High Activity Location Observation (HALO) team in the Denver Police Department monitors high-risk and high-profile areas in the city for criminal activity. These cameras help determine where a suspect went and can provide detectives with videos on activity in an area. 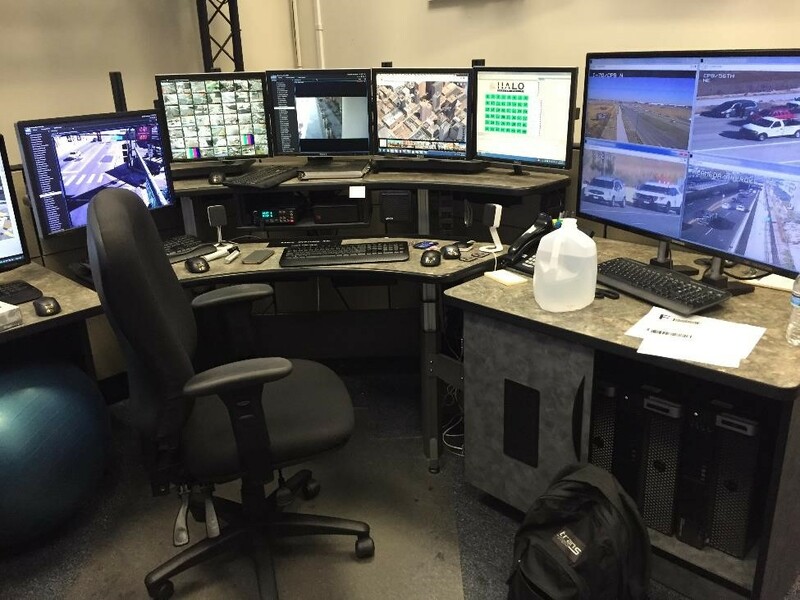 The ten HALO monitors cover roughly 700 calls a week from police dispatch, 500 of which are in areas that needs Denver Geographic Information Systems (GIS) to find the nearby cameras. These could be not well-known areas or are so dense that the whole area needs to be covered from all angles. In the past, HALO kept a full list of all cameras, but did not provide it to Denver GIS due to miscommunication. Eventually, the updated lists were sent to Denver GIS every six months, yet Denver GIS and HALO would go back and forth about the information. After taking the Peak Academy’s Green Belt training, HALO Supervisor Jesus Sierra contacted Denver GIS and created a streamlined process for updating the Halo and Public Works Traffic GIS layers. The communication also lead to more accurate placement of cameras already on the map by working with the camera contractor and providing Denver GIS with all the information they had on file. It had the added benefit of shaving roughly 20 seconds off each call, saving $3,316 in staff time. Previous Post Denver Zoo’s New Black Belts: Congratulations!